In the world of Amazon, media sellers are the online sellers who deal in books, music CDs and DVDs and Video game consoles. The online marketing giant, Amazon, kept selling fees and options untouched for this category for the last few years together, but from March 1 2017, there will be some major shift in Amazon selling fees and features. Will they affect you? Well, you have to read it to find it out. From the next month onwards, many sellers and customers will experience a different buying and selling experience altogether. 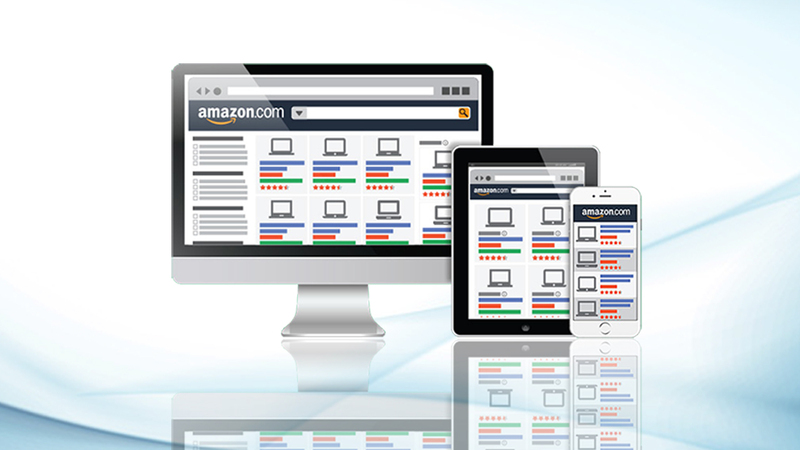 Now, sellers of media products or BMVD (books, music, video, DVDs and Video consoles), can easily compete for Amazon ranking service and other visibility and sales boosting options. 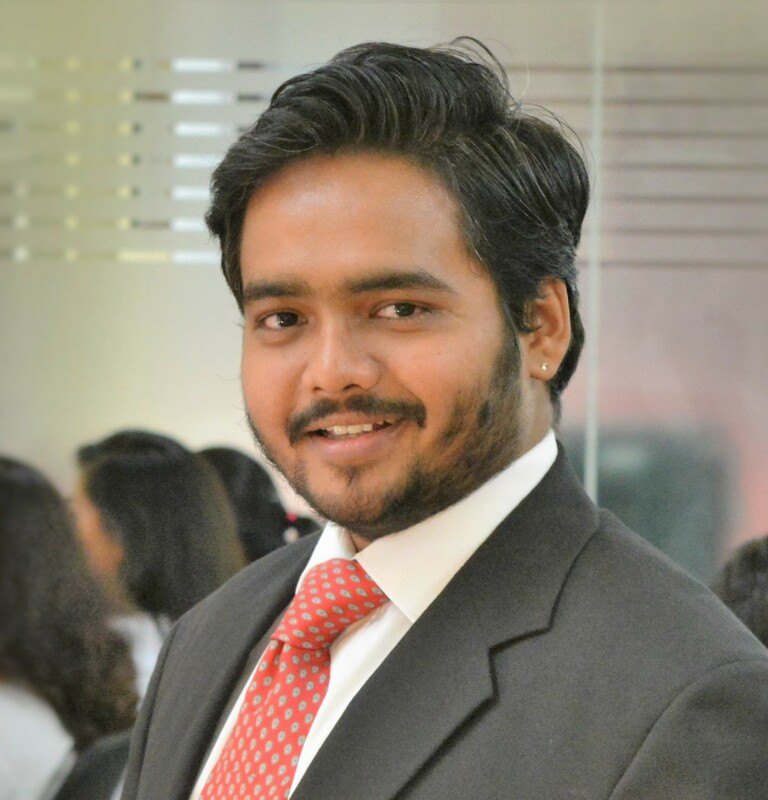 Compete for Buy Box: Amazon sellers dealing in BMDV can easily compete for ‘Buy Box’. It is an Amazon jargon, which means an online seller winning the “Buy Box” will be able to highlight his product as a default buying option for a product. Once this new rule is implemented, it is sure to boost the sale of Media products, especially, the books. Same Rule Applicable: Even though, Amazon’s ‘buy box’ rule for book sellers is not exhaustively spoken about or explained, but it is anticipated that the same buy box rule will apply here that is already applied to other items as well during Amazon Product Optimization for other products category. 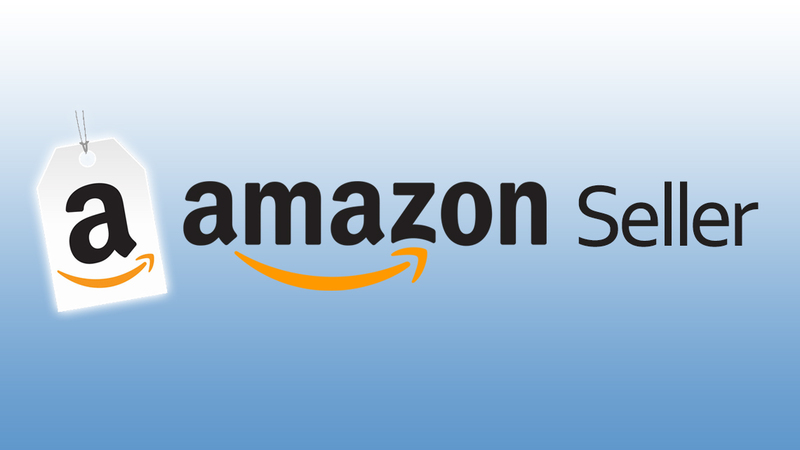 Higher Amazon Selling Fees: Until now, Amazon booksellers had to pay $1.35 per BMDV item sale. Moreover, the seller had to pay 15% of the selling price for each item. But from March this year, the rate will change. Instead of the old $1.35 per item, a seller will now have to pay $1.80 per item. In addition to it, BMD seller will have to pay 15% of the selling price while 8% will be charged from a sale of Video Game Consoles. Hence, a seller will have to pay more to Amazon for each BMDV item sale from next month onwards. However, the difference will be fractional and will not affect the book and media sellers on Amazon much. Personalized Shipping Prices: Amazon media sellers will now have the liberty to set their own shipping prices. No longer, they have to set the standard shipping price around $3.99 for each sale. Sellers will increase or decrease this shipping rate as per their costing and delivery location of the customers. Amazon Marketing Agency suggests that setting your shipping and delivery charges to zero will help you earn some quick bucks by enhancing your sales. These days, Amazon changes its policies frequently. 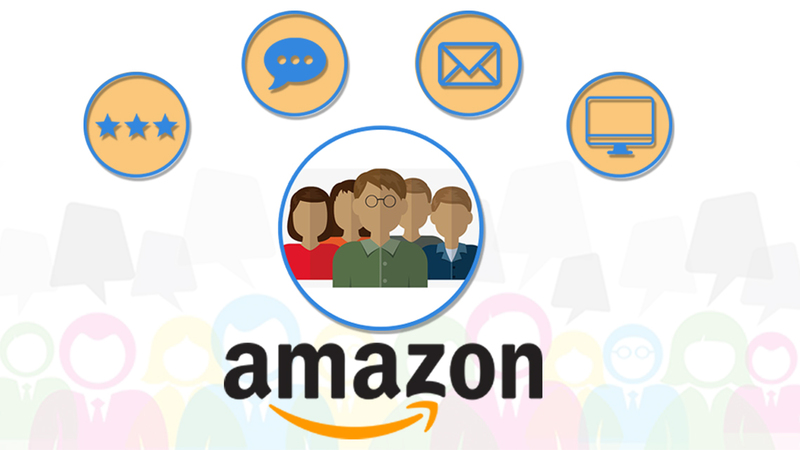 So, as a word of caution, Amazon media sellers should take the help of eStore Factory, one of the best Amazon Sales Consultants, to stay abreast of the latest Amazon policy changes and norms. 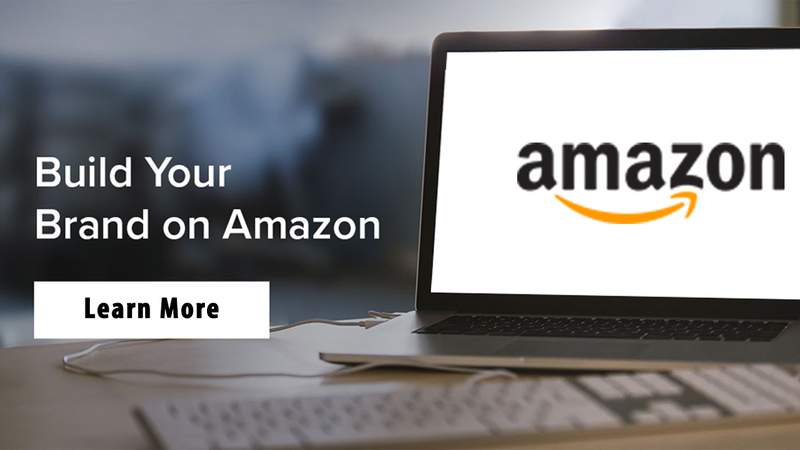 The company also undertakes product optimization for Amazon sellers to make sure that your item gets appropriate visibility on the website.